Description Made from selected natural lemon tree wood. Strong smoke intensity. Enhances food with fruity, fresh flavour of citrus wood smoke. Grain size: 2 to 3 cm.  Use for For use in charcoal- or gas grills, and smokers. 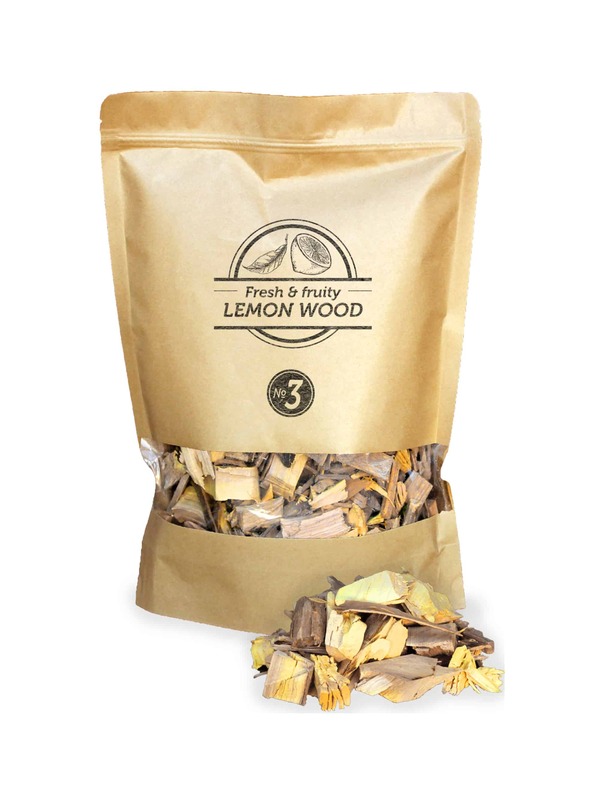 We recommend to soak Lemon Wood Chips before use during 30 minutes in fresh water.